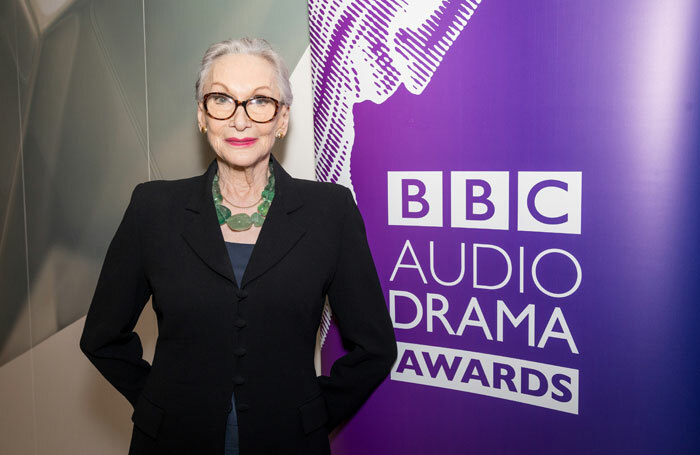 Sian Phillips has been given a lifetime achievement accolade by the BBC Audio Drama Awards, in celebration of her 73-year acting career. Phillips began her career in radio and was honoured with a prize for her contribution to radio drama at a ceremony at BBC Broadcasting House in London on January 28. Other winners included Nikesh Patel and Christine Bottomley, who won in the lead acting categories, while Marcus Brigstocke’s The Red won best single drama.